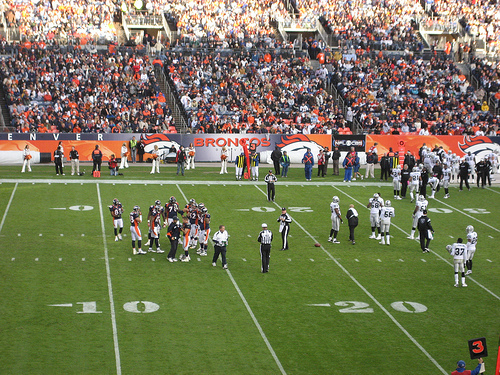 Free FRS Energy Drink if the Broncos Win! 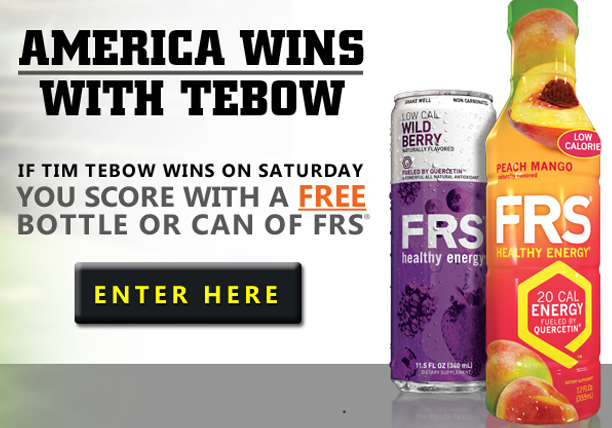 Sign up to get a Free FRS Energy Drink if the Denver Broncos win on Saturday. This is good for the first 100,000 people who sign up. You must be signed up before the game on Saturday to be eligible.